I am still new at this and have yet to find a way to get Reid to keep his glasses on for longer than an hour or two. Any suggestions are greately accepted. 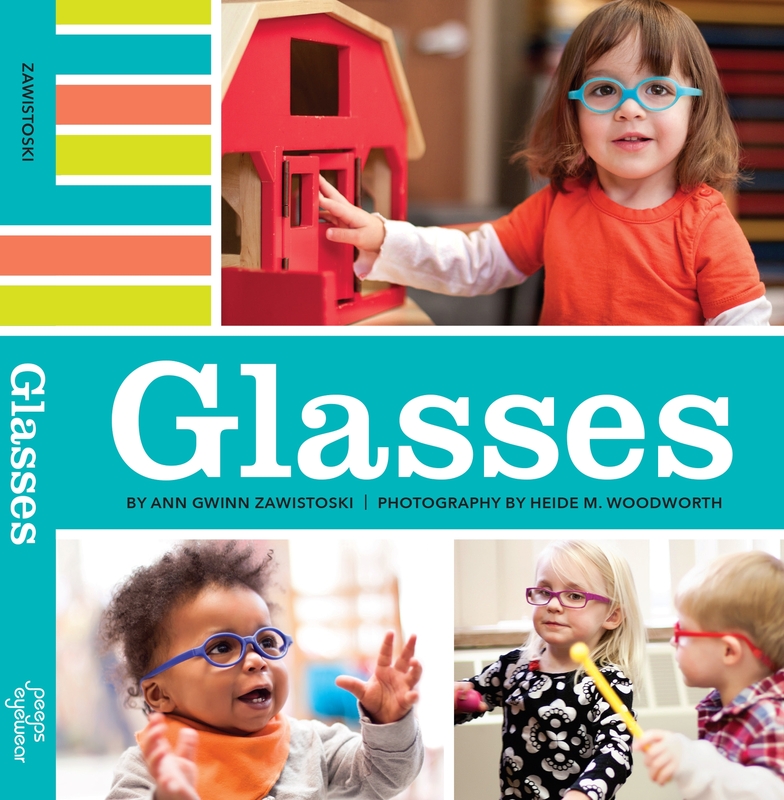 I’m excited to have this blog favorited and know other parents that are dealing with young children and the adventure of glasses. So, let’s have your best tips for getting kids to keep their glasses on for extended periods of time. Melinda, will Reid let you put his glasses back on when he takes them off? Zoe will still take her glasses off every couple of hours, but she’ll usually let me put them back on her after about 5 minutes, sometimes sooner. I realized that I often take mine off to rub my eyes or face. The difference is, I can put mine back on myself :). Some other people have had good luck with the straps that go around the back of their kid’s head that hold their glasses in place. I think, though, it may just be a matter of lengthening the time that he wears them little by little? I find that my daughter plays around with taking her glasses off when she has nothing to keep her preoccupied. She’ll touch her glasses as if she wants to pull them off. When I see this, I try to distract her with a toy or somehow getting her focus on something else. That usually works. I think just keep putting them back on and eventually he’ll start leaving them on. That worked for Sam, anyway. If you find eventually that he is still taking them off, then I, personally, am not above bribery. Be it computer time, coveted toy, whatever works. Sometimes things have to be done, and if a bribe is what gets it done, so be it. does anyone have a comment about glasses?? sadie has been wearing the miraflex plastic frames since w3 months old. she is about to outgrow them and i was looking into other frames. the miraflex frames are held on by a piece of something similar to yarn on the back of her head. she is getting lots of hair and the yarn is breaking her hair off in the back. its getting on my nerves??? she has a small face so she needs small glasses. anyone have a comment?? ?